Land with house for sale in Vallromanes. Barcelona. 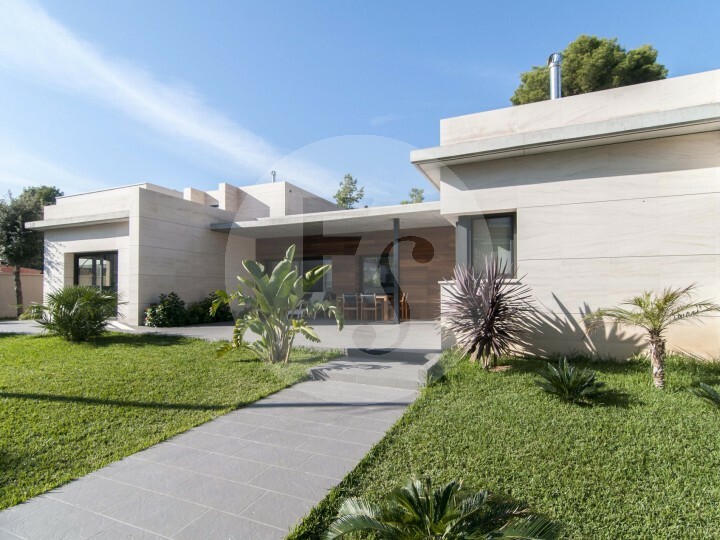 Splendid house of recent construction in Montemar, a residential area located in Castelldefels, next to Barcelona. 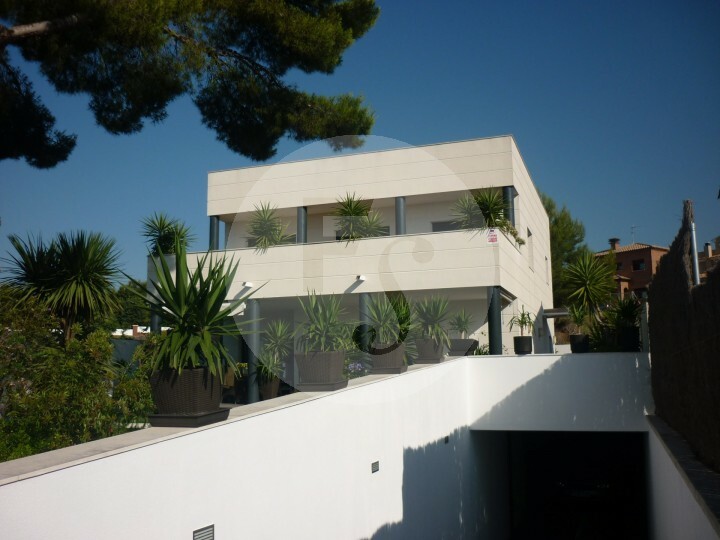 Exclusive penthouse with private pool and landscaped terrace for sale in the Turo Park area of Barcelona. 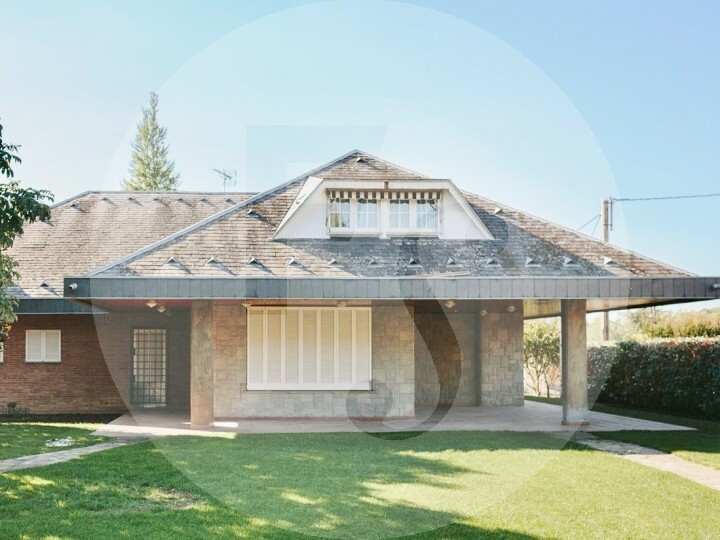 Beautiful villa with exposed brick walls in the region of La Selva, in Girona. 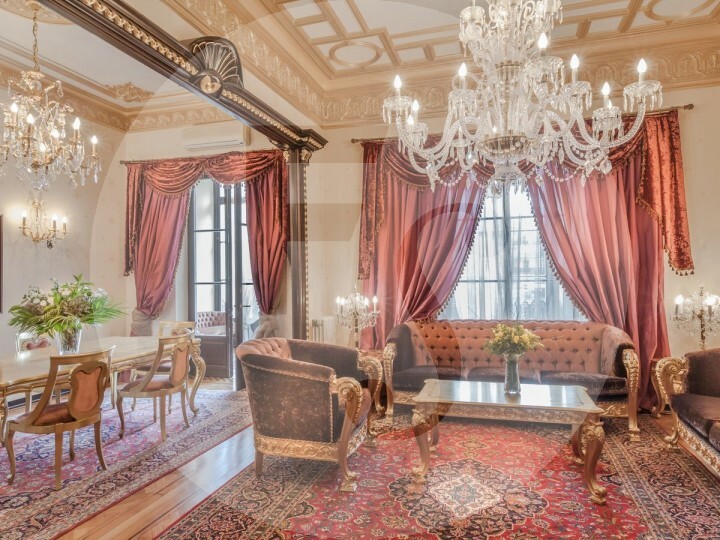 Exclusive brand new penthouse in the emblematic neighborhood of Sarrià in Barcelona, in a beautiful classic estate. 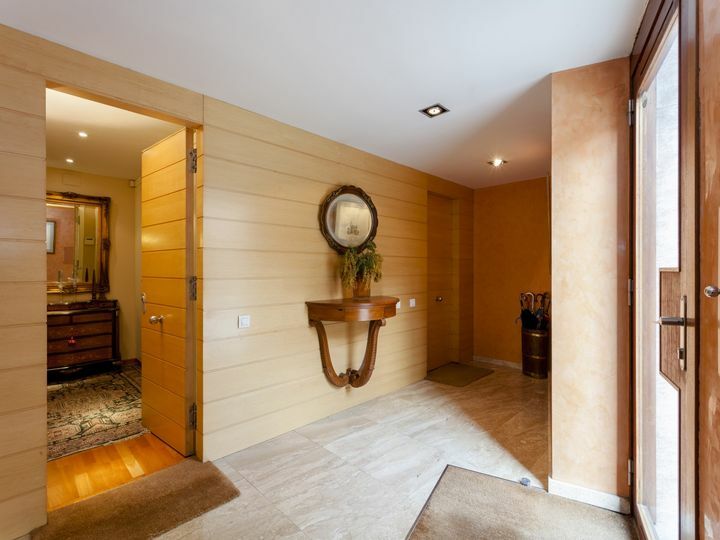 House for sale in Castelldefels. Barcelona. 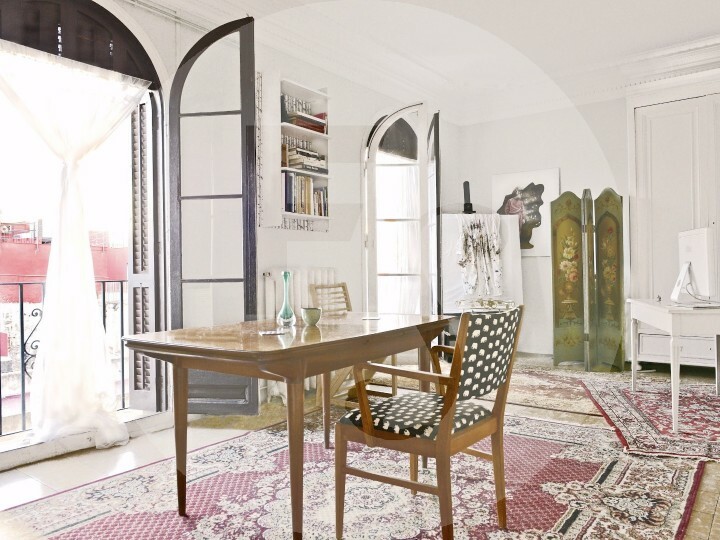 Great terraced house in Gava Mar (Barcelona) of 243m² in the heart of Europe Avenue. 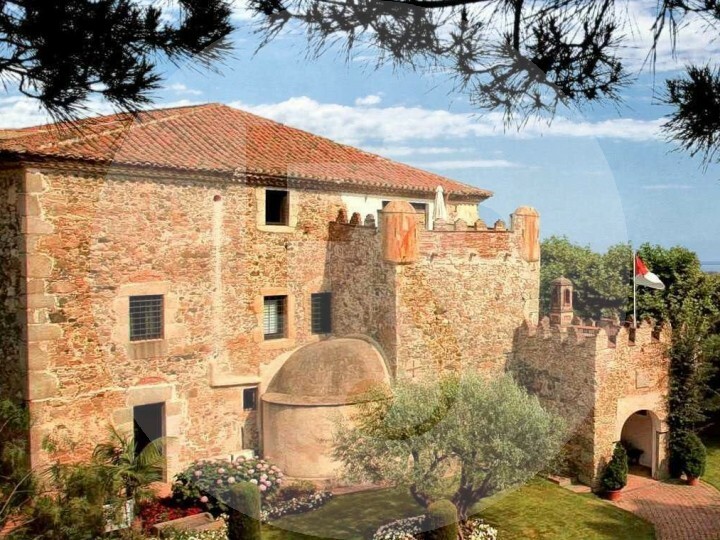 Medieval country house for sale in Sant Vicenç de Montalt, Barcelona. 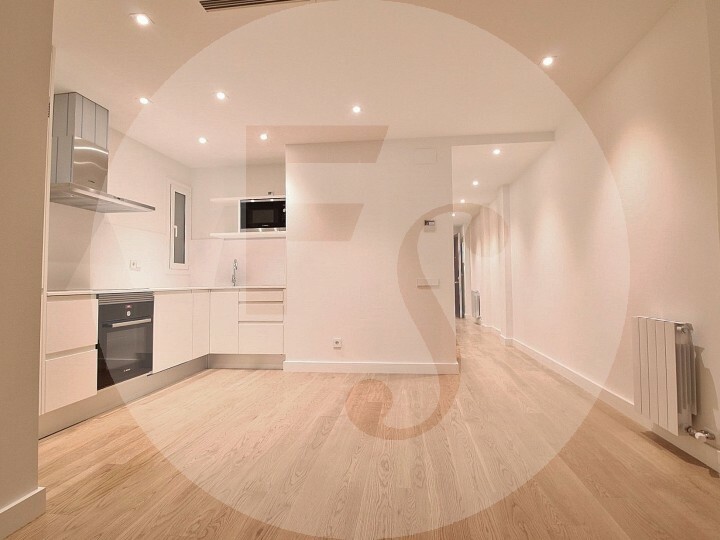 Apartment for sale of five rooms in the Gotico district of Barcelona. 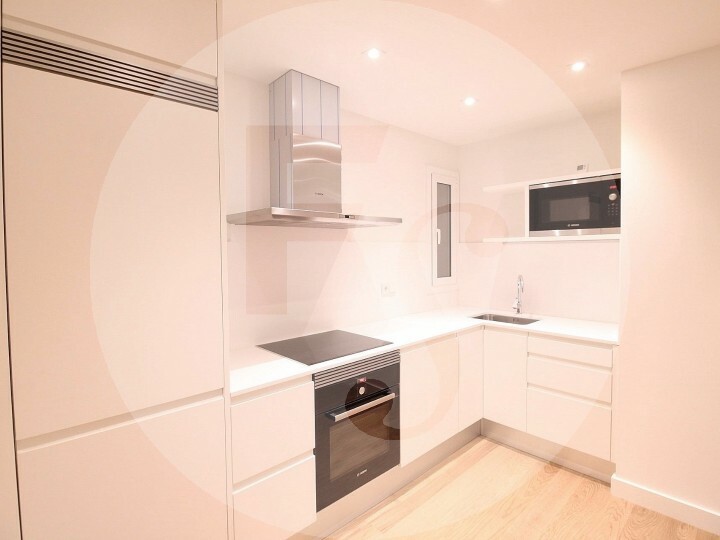 How to sell my property?